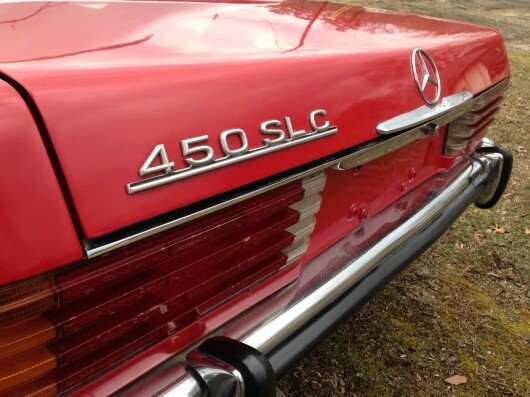 This 1979 Mercedes Benz 450SLC 5.0 is a rare beast on these shores. It was built to homologate the SLC for the FIA World Rally Championship and featured an all aluminum 5.0liter V8 along with an aluminum hood and trunk. 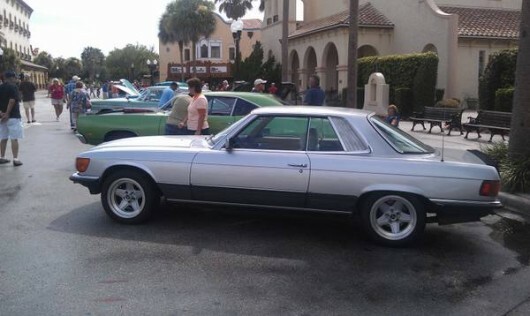 Production of these special edition cars ran from 1977 through to 1981 with roughly 2700 being produced. This particular model is shown to be the 1477th of the run. 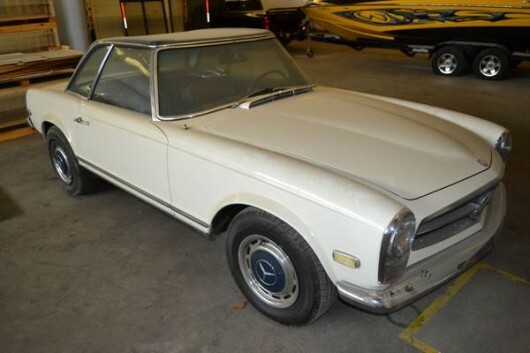 The owner claims that it was originally painted Champagne Metallic but it now wears an Astral Silver paint job which is correct to the period. The original “gas-burner” wheels come with it as do a set of Ronals which look particularly good on the C107 chassis. There aren’t any pictures of the front provided but we hope that it retained the larger Euro-spec headlights which also complement this body well. 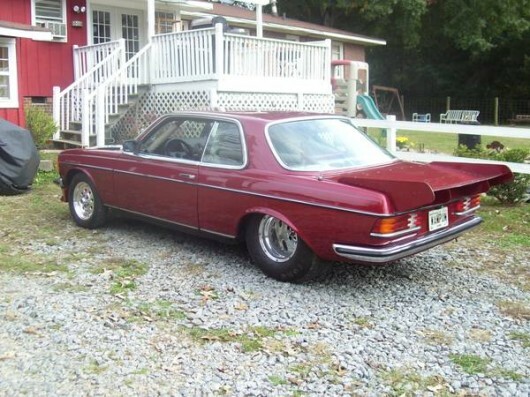 The seller claims that it needs some TLC but that you can drive it home. Find it above on Craigslist in Newnan, Georgia with a modest asking price of $4999. 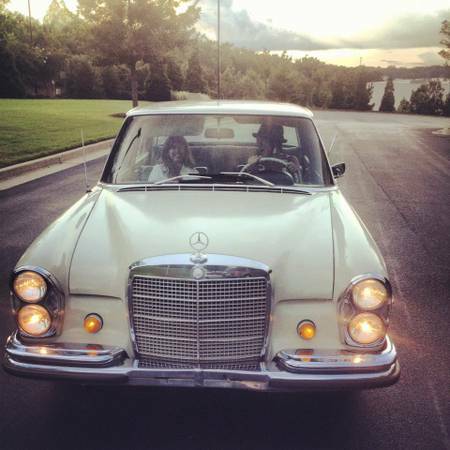 This ’68 Mercedes was for sale in Birmingham, AL with the Craigslist ad just expiring yesterday. The post was not deleted though so the car may still be for sale. If so, at $37,500 it may not be a bad deal for a Pagoda that is said to have $60,000 invested in its restoration. The car is said to have been sitting for a couple years which is evident by the layer of dust on it. Add that to the fact that it won’t start and you may be able to negotiate on it a bit. The original CL post is below.